There is something special about babies and their pets, don’t you think? Jonesy knew I was pregnant before I did and he is very good about letting me know whenever the baby is awake or needs a diaper changed. He loves to make sure that I keep her comfortable and safe! Both the baby and the dog have figured out their relationship when it comes to food… Brecklen drops it, Jonesy eats it. She thinks it’s the funniest thing in the world to feed the dogs! It is so fun to capture images of the fur babies and human babies and you know what is cute? Dressing them up to match! These little matching bibs for babies and pets are easy to create and make for fun photos. Plus, I made them with very little sewing involved, so they really are simple! Wash and dry fabric and iron out flat. Cut out a large square and then cut it in half to make triangles. 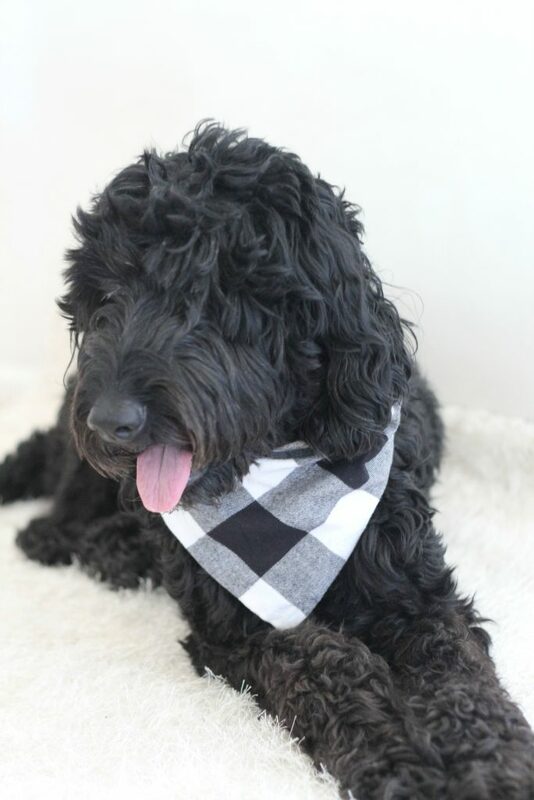 Anticipate the size of a bib you need depending on the size of your pet’s neck. Fold the edges in about 1/4 inch and iron flat, then fold over again 1/4 inch and iron flat. 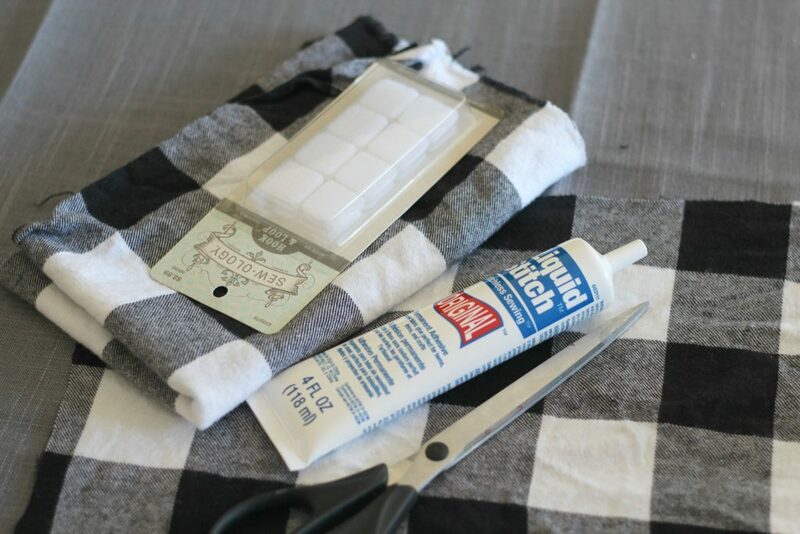 Run a bead of glue down the seam and press it down firmly, following the directions on the bottle. 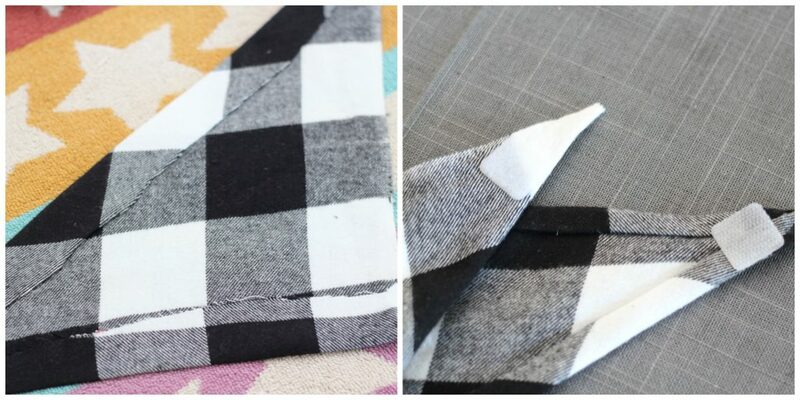 Once all seams are glued and dried, apply velcro to the corners of the triangle, one on the inside of the fabric and one on the outside, so that they meet. You never want to tie anything around a baby’s neck, so use the velcro! Although the velcro sticks very well, I like to add a few stitches to each piece, so there is no chance of it falling off. Now that you have adorable matching bibs for your babies, you should enter a photo of them in the Purina/Gerber National Baby Search! Did you have a cute baby and a cute pet? You do? Well then you should enter a great photo of them in the Giggles And Wiggles Purina/Gerber Photo Search! A picture with you adorable baby and fur baby could win you a $500 Cash prize pack, a 1 year supply of Gerber baby food (valued at $600), and a 1 year supply of Purina pet food (valued at $540). The contest runs from 9/13 to 10/27/2017. Additionally there are six weekly winners of Giggles and Wiggles prize packs, one winner chosen by judges each week of the photo search! All you have to do is post your photo on Instagram with the hashtags #GerberPhotoSearch2017, and #GerberGigglesandWiggles! Don’t have a fur baby but your little one is definitely a Gerber baby? 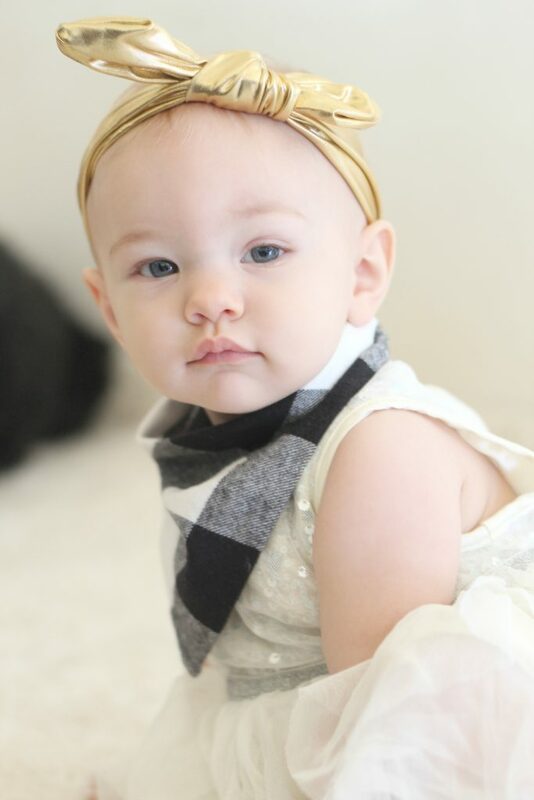 Then the Gerber baby photo contest is for you! One Grand Prize winner will receive $50,000 plus the title of 2018 Gerber baby! You can enter by posting a photo of your baby on Instagram (must be a public account) using the hashtag #GerberPhotoSearch2017. You can enter up to ten times, and the grand prize is $50,000 which can be used towards the child’s education. Click here to read the official contest rules. NO PURCHASE NECESSARY. Legal residents of the 50 United States (D.C.) and Puerto Rico, who are 18 years of age or older, have a valid Instagram account and/or email address, and are parents of a child 48 months of age or younger and meet certain background check requirements. Enter search by: 11:59:59 pm ET on 10/27/17. For Official Rules, including eligibility and entry requirements, judging criteria and prize descriptions, visit here. Void where prohibited. The little miss and I spend a lot of time at Target. Target is pretty much where we hang out while waiting for the big sisters to get finished with soccer practice or book club, or whatever activity they are doing that day. 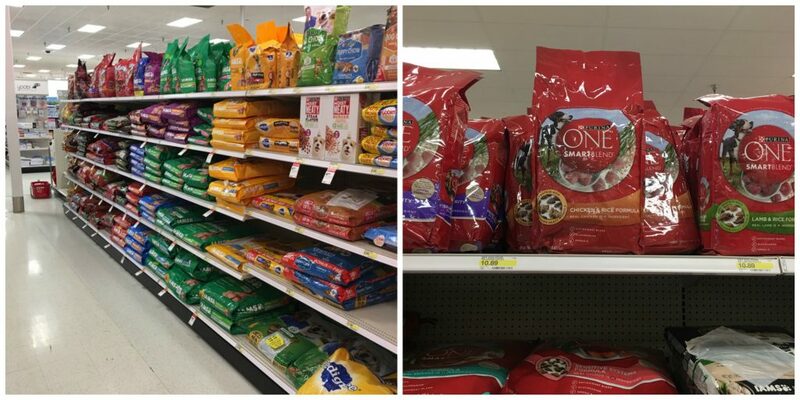 While we are there we always stock up on Gerber® for the baby and Purina® ONE® for the dogs. 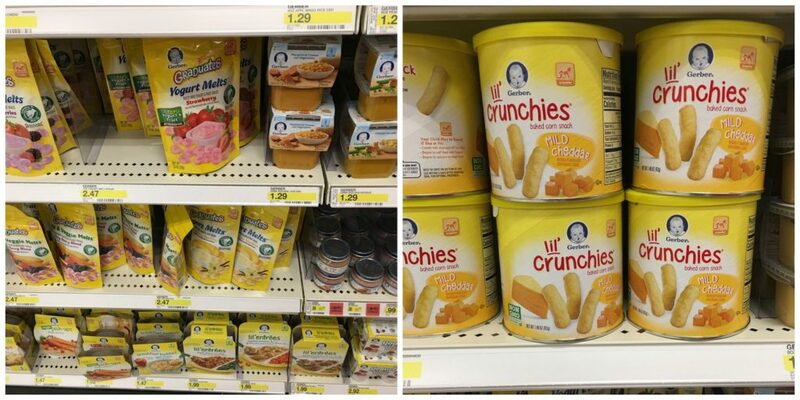 Brecklen loves Gerber Graduates Strawberry Yogurt Melts Freeze-Dried Yogurt & Fruit Snacks! They are sweet and crunchy and melt in the baby’s mouth. I’m not going to lie, sometimes I sneak one or two for myself! 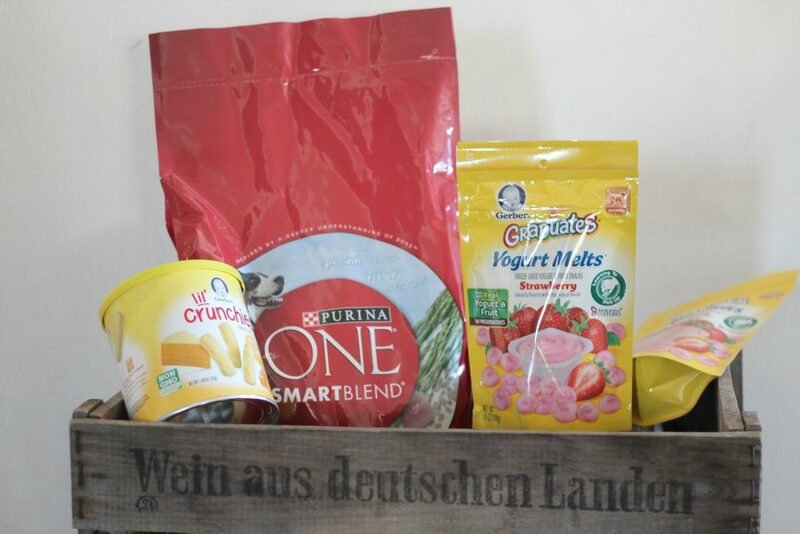 They are made with real yogurt and fruit, and contain live and active cultures, plus vitamins A, C and E. We also get her the Mild Cheddar Lil’ Crunchies. These are like little cheese puffs, that are perfect for her to hold in her hand and feed herself. The texture melts in baby’s mouth and dissolves easily and they contain 5 grams of whole grains and a 20% Daily Value of Vitamin E for Crawlers per serving. 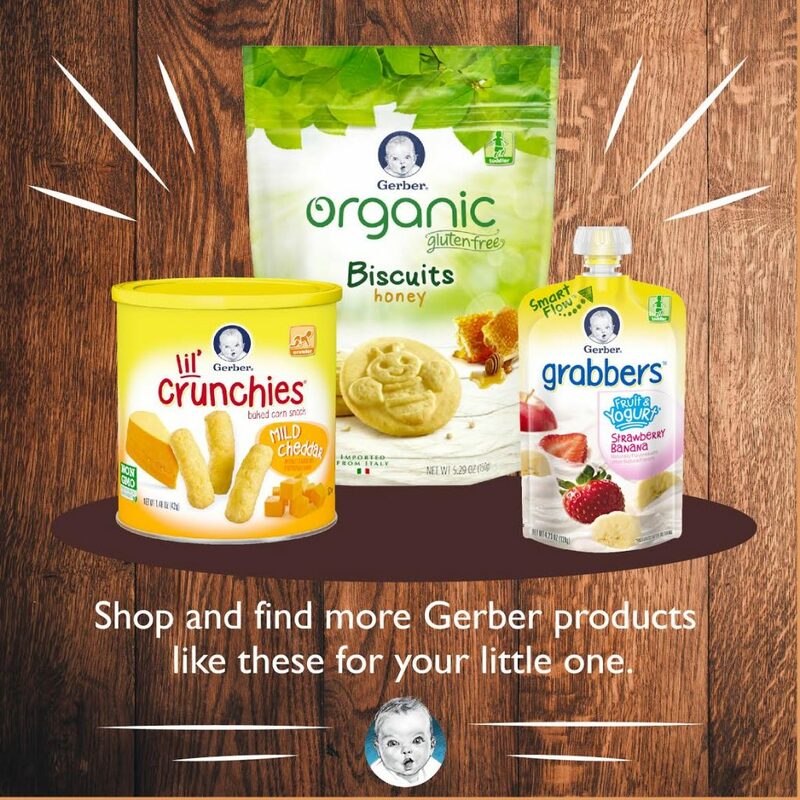 Gerber is a leader in infant and early childhood nutrition. If you ever have baby nutrition questions, head to MyGerber.com to meet Dorothy, your on-call personal baby expert, or call anytime 24/7 at 1-800-284-9488. Our dogs love Purina ONE Dog Smartblend Chicken & Rice. I love that real meat is always the first ingredient! It is made with real chicken as the first ingredient and combine with other proteins to help support strong muscles and a healthy heart. Purina® ONE® contains omega-6 to give them that healthy coat and natural sources glucosamine to support strong joints! 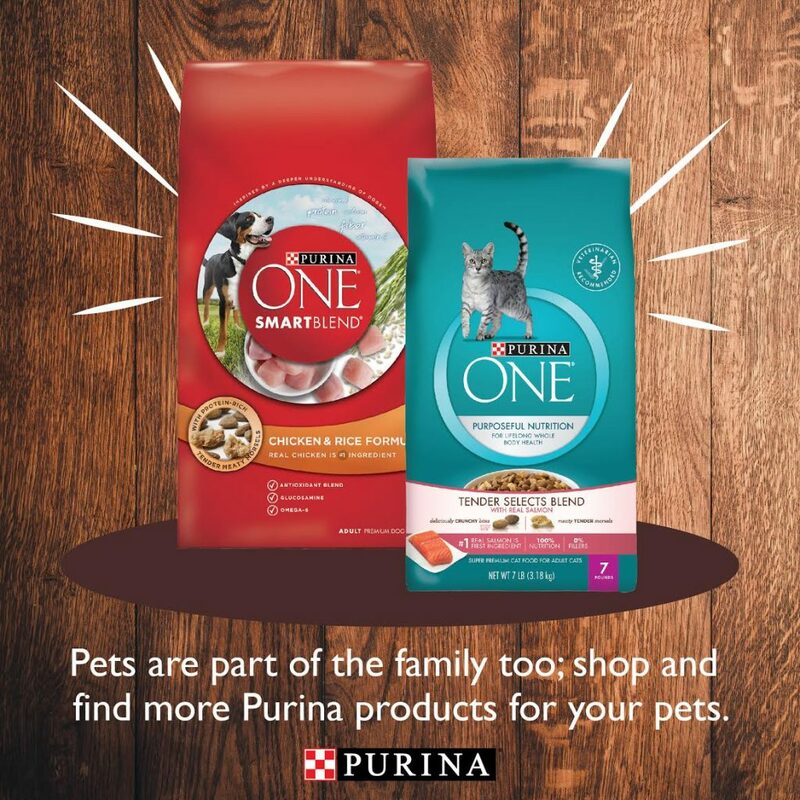 Purina ONE has balanced nutrition that will support pets through their lifespan! In fact, they even have breakthrough use of botanical oils in senior formula. I can’t wait to see all those gorgeous baby and pet photos on Instagram for the contest! Don’t forget to hashtag them #GerberPhotoSearch2017 and #GerberGigglesAndWiggles! Oh my goodness! 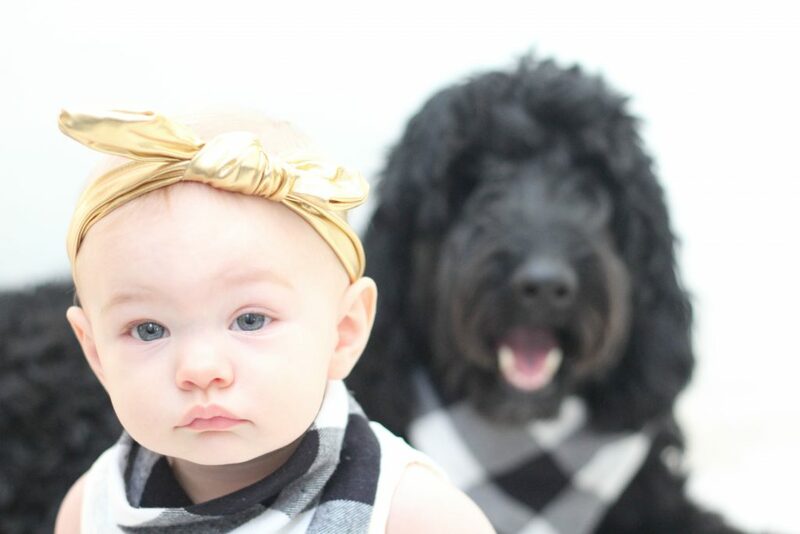 Super cute post…and the baby & dog aren’t too shabby either! ? OMG, stickin’ cute! Maybe I can bribe my older kiddos to pose with our dog like this. Visiting from Mini Linky Party. So adorable! Thanks for sharing at the Inspiration Spotlight party @DearCreatives Pinned & sharing.